Careful: Extremely Hot! Iconic Italian restaurant/bar on busy Madison Street in booming Forest Park! Established 20 years! Occupancy permit for 107 in two dining rooms and bar (has skylight). Substantial volume, video gaming approved! 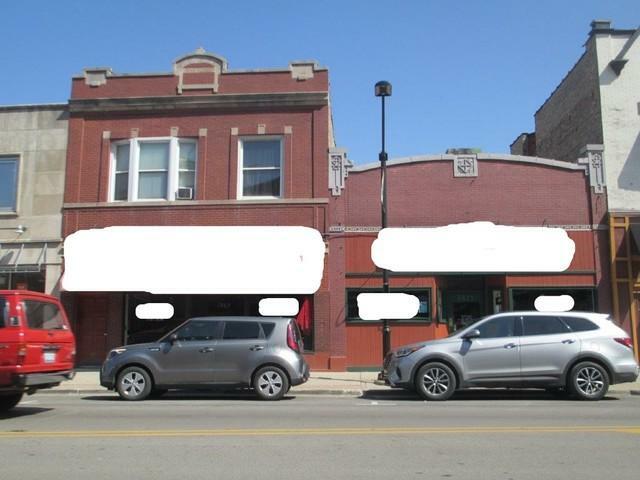 Well maintained one and two story brick buildings (new rubber roof on each) with a two bedroom up, and four parking spaces in rear. Price includes real estate, business, name,and FF&E. (Business only available for $295K plus lease). "Home" to alumni from three schools...Italian "Cheers"!! Listing provided courtesy of Pontarelli Associates.